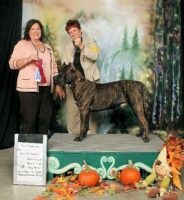 We are Katie and Dan Peretti, Polani Bullmastiffs, of Oregon. 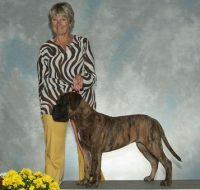 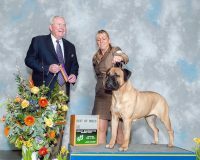 Here at Polani Bullmastiffs we are passionate about the breed. 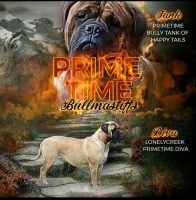 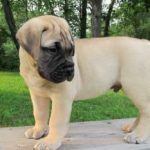 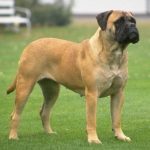 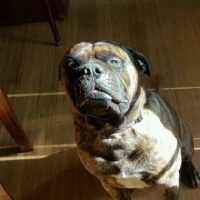 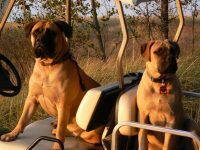 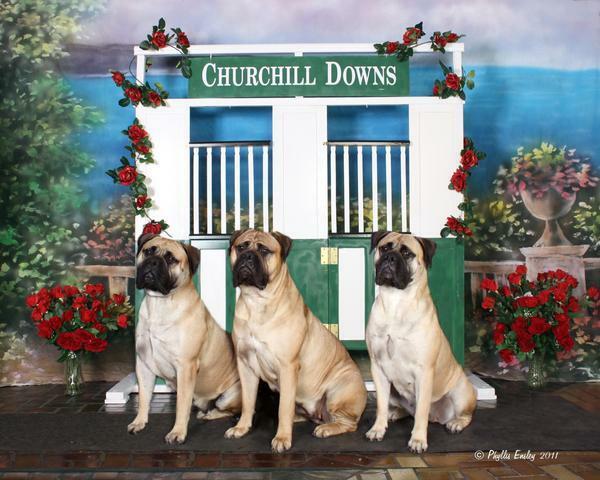 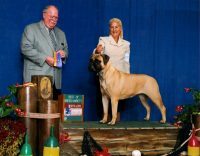 We aim to breed only the finest quality Bullmastiffs with an emphasis on excellent temperament, health, and conformation. 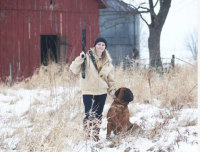 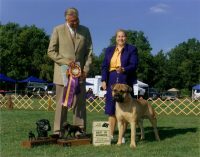 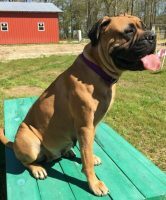 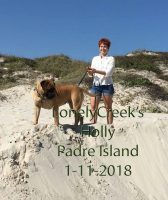 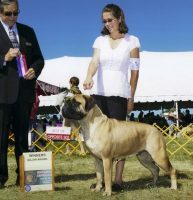 Dan and I are members of the American Bullmastiff Association where Katie serves on the Health and Research Committee, as well as Bullmastiff Rescue Volunteers.